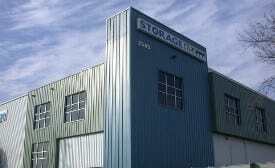 If you are looking for self storage in Gardena, California, Storage Etc. has the best prices and cleanest units in the South Bay area. 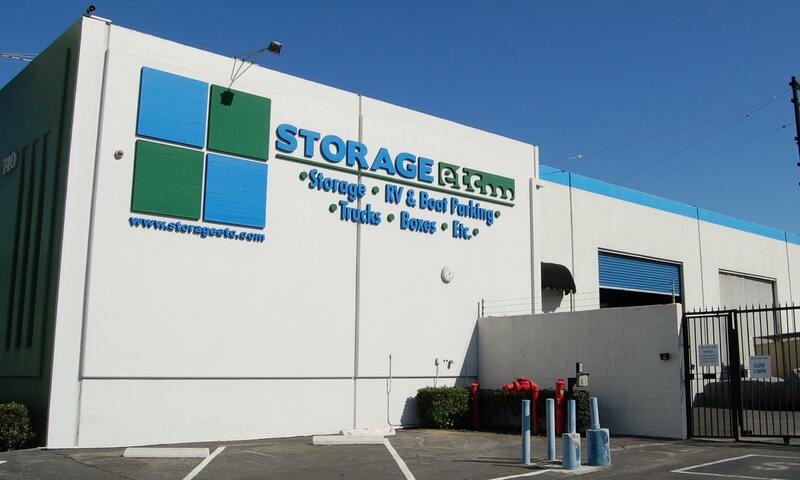 Our storage facility is conveniently located just off the 110 Freeway located just east of the Skechers Outlet store. Give us a call for more information or feel free to come by to take a tour of our great self storage facility. We are a secure gated facility with keypad access and security cameras for peace of mind. 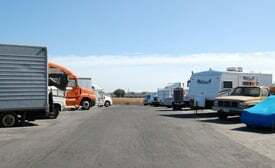 We also have a variety of unit sizes and vehicle parking. Call or stop by to learn more about all our storage options. We successfully serve the South Bay areas of Los Angeles, including Gardena, Torrance, Carson, San Pedro, Compton, Lomita, Harbor City, El Camino Village, Rancho Dominguez and Wilmington. We serve the following zip codes: 90248, 90746, 90250, 90249, 90247.